Discover the range of same day procedures that Dr. Masek can provide to you. 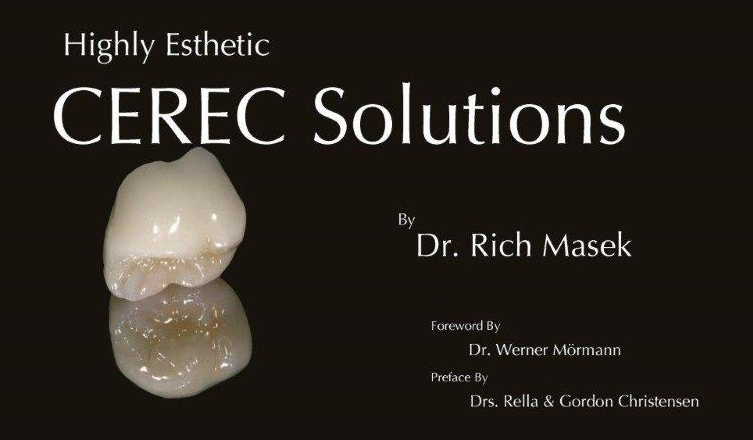 Highly Esthetic CEREC Solutions details 12 episodes of patient care from individual teeth to full veneer smile makeovers. Dr. Masek can provide this care in single visits to his patients using CEREC CAD/CAM.